A year ago, we were days away from the introduction of a 3% stamp duty surcharge on second homes – a move by the Government intended at stemming the popularity of the buy-to-let market which many felt was operating to the detriment of those trying to get a foothold on the property ladder for the first time. 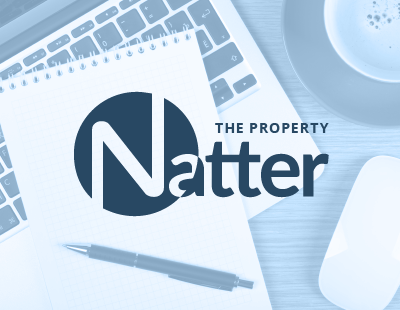 Well, they’ve certainly achieved what they set out to – there’s no denying that activity in the buy-to-let market has slowed markedly. I, however, believe that the unintended consequences of this move mean that the government has scored an own goal and one that is having a far greater impact than was ever planned for. There are several reasons for me drawing this conclusion. I was recently at one of our branches in Surrey alongside which there is a development of 10 flats which have been recently built. Ordinarily, in times gone by, I’d have expected to see over half of these to be purchased by investors. As it is, just one has been bought by a landlord. On a wider scale, we’d previously see developers calculating in the region of a third of a new development being bought by investors and if they now can’t rely on these figures, they simply shelve plans or scale them back. And we’re witnessing this across all aspects of the buy-to-let market. 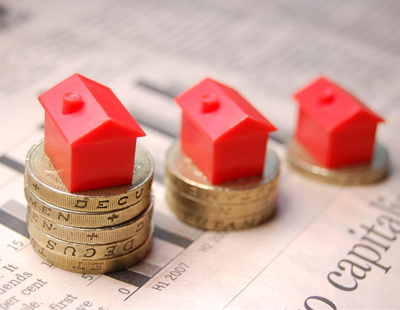 Whether a seasoned investor or perhaps a more casual buy-to-let landlord, in many cases the 3% surcharge is simply putting them off further investment - which is, of course, exactly what the government intended. 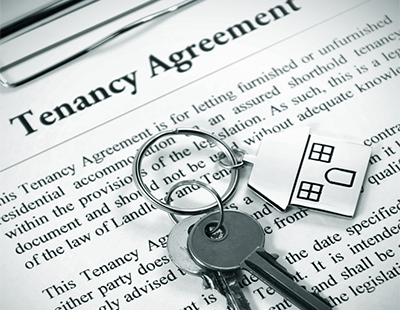 What I don’t believe the government intended, however, was to reduce the number of properties available for tenants who wish, or need to rent. Renting is important. A vibrant economy relies on a flexible workforce, able to nimbly move to where opportunities lie and where there is a solid supply of affordable property to rent. Limits on supply and increases in rental values will inevitably lead to the stagnation of a mobile workforce and I’m pretty certain that this also wasn’t what the government intended when it introduced the stamp duty surcharge. But let’s not forget, the lack of investor activity is not only affecting supply within the rental market but within the sales market too. We all know that supply of property is currently low and that this is pushing up prices – in some cases by eye-watering amounts. In many of the areas in which Andrews operates, it is not unusual to see properties now sell for up to 20% more than the asking price simply because there is such a lack of new properties coming on to the market. Whilst this is great news for those selling, it makes the challenge of becoming a homeowner for the first time an even greater mountain to climb – another unintended consequence of the government’s stamp duty hike which was a policy intended, in part, to help those very people. Of course, from the government’s own stand point, stamp duty has always been a nice addition straight to the bottom line – extra funds in the Exchequer’s coffers if you like! I don’t doubt that projections on what this surcharge could add to that bottom line were made and whilst, yes, there remain investors prepared to pay the extra charge, the irony is that with fewer transactions taking place, less tax is being generated. Did the government ever account for the impact it would have on the wider property market – I very much doubt it! But the government’s finances aside, my point remains. By introducing the 3% surcharge on stamp duty for second properties, the government has created a chronic lack of supply across both sales and lettings; a chronic lack of new homes being built; and a taxation system that discourages investment. In short, they’ve called a halt to movement in the property market and if that isn’t an own goal, I don’t know what is!